Earlier this month, Qualcomm has taken wraps off the next flagship chipset; the Snapdragon 845 which is an Octa-Core processor with Kryo 385 CPUs, Adreno 630 GPU. Xiaomi and Samsung have already announced that their upcoming flagship smartphones will have the 845 chipset and now according to latest reports, Snapdragon 845 powered Chromebook devices might be launched soon. Two commits discovered recently adds support for a generic board running the Qualcomm Snapdragon 845. The first commit simply has information about a new board called “cheza,” and no further information was found in that commit. However, a follow-up commit reveals that “cheza” is actually a board overlay for a reference device powered by the Snapdragon 845 SoC. Many further references to the name “chipset-qc845” are big indications that the board overlay is indeed for the latest Qualcomm Snapdragon 845 SoC. References about the same can also be seen in the make.Default file. Moving along, in the comments section, there are references to another ARM-based chip; the rk3399 which is used in the Samsung Chromebook Plus and is proved to be less powerful than the Snapdragon 845. 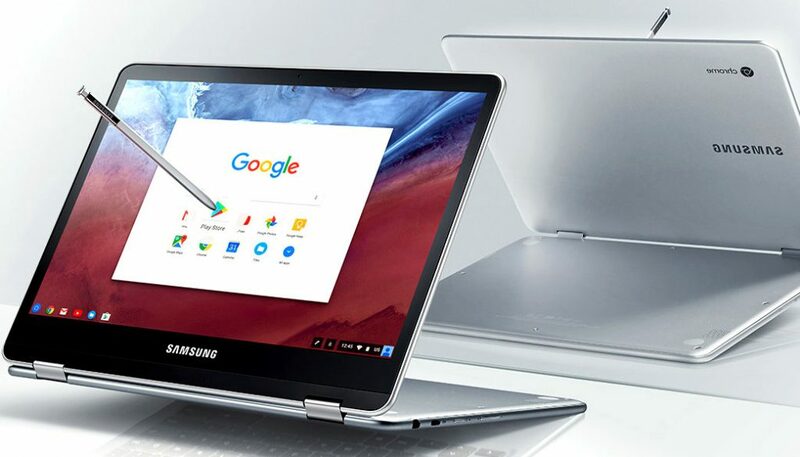 There is no further information beyond this, but Qualcomm Snapdragon-powered Chromebooks would offer a lot of value for money products with main advantages like impressive battery life, performance and more.